Avery well balanced and full-flavored bourbon. The alcohol never really becomes overpowering, and this does not need a splash of water to sip, likely even for those not accustomed to higher proof whiskeys. 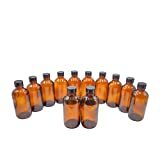 And at $39.99, it's certainly worth having a bottle or two on the bar. 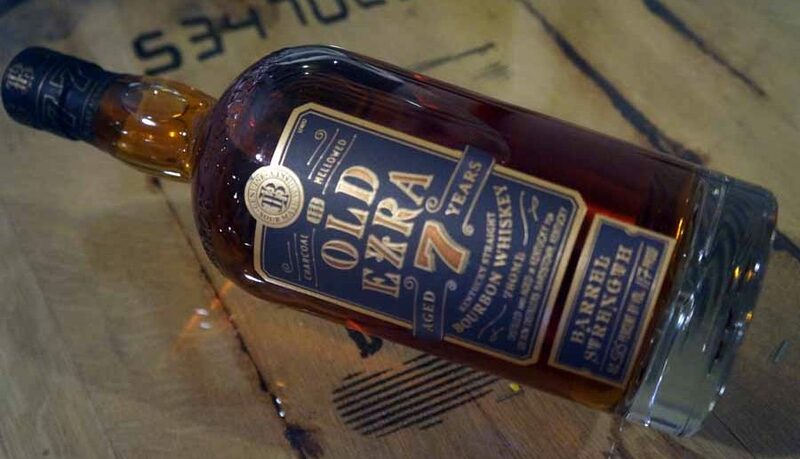 Old Ezra is a new offering from Luxco, a long-time Non-Distiller Producer who recently built a state-of-the-art distillery in Bardstown, KY. To date, most of their whiskey has been sourced from Heaven Hill or MGP, and this is likely a Heaven Hill sourced product as well. 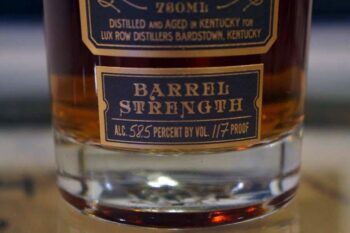 It is a straight Kentucky Bourbon, age stated on the bottle at 7 years old (THANK YOU, LUXCO!) 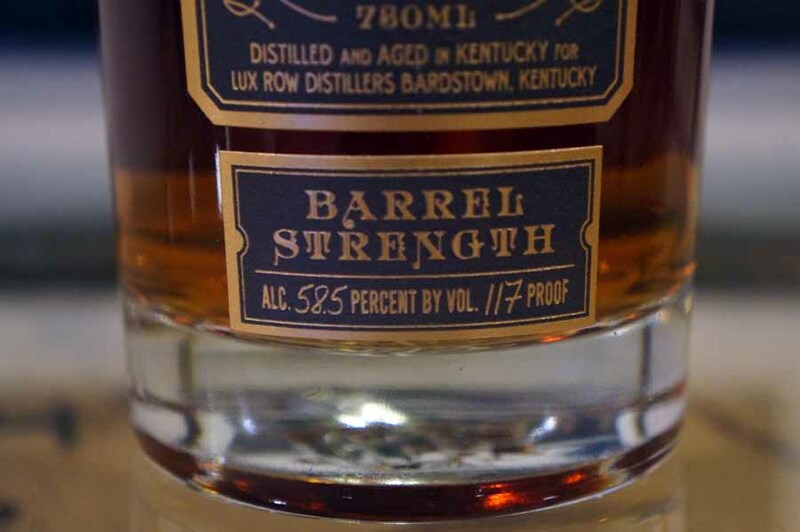 and bottled at barrel proof- which in this case is 117º (58.5% ABV). 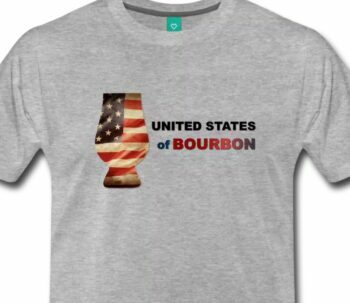 At a suggested retail price of $39.99, this should find a home on many a bar. Dark brown, definite amber tones. 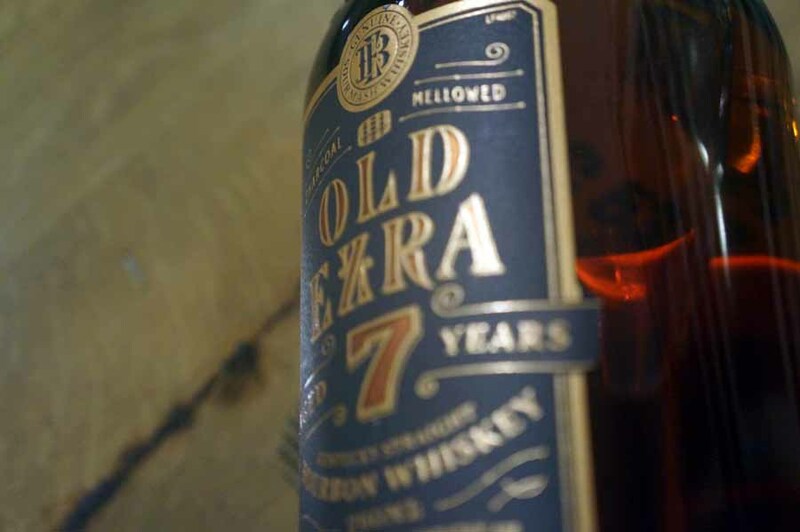 Brown sugar, vanilla, and oak hit the nose with a strong burst of traditional bourbon aromas. Behind that is a certain earthy quality like tobacco or oiled leather, followed by cashews and roasted walnuts. Surprisingly light entry to the palate, it’s sweet with lots of butterscotch and vanilla on the front of the tongue. The center palate gets a dose of cinnamon and black pepper while only moderate oak plays around the perimeter. The nuttiness returns with a stronger push of oak and barrel tannins, rounding out a medium length finish. I truly expected this to punch much heavier at the proof and 7 years old. 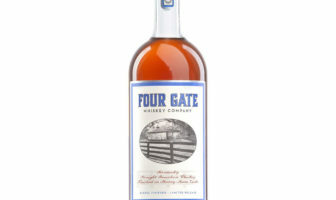 Surprisingly, it is a very well balanced and full-flavored bourbon. 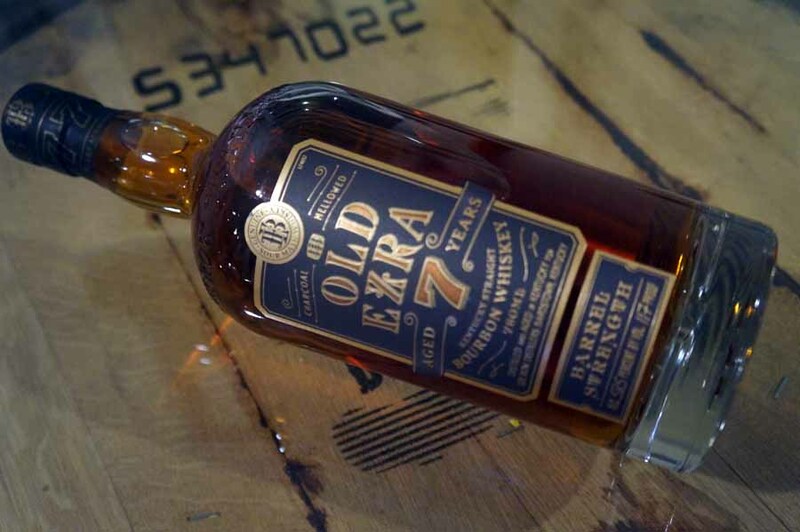 The alcohol never really becomes overpowering, and this does not need a splash of water to sip, likely even for those not accustomed to higher proof whiskeys. While the flavors are full, it’s somewhat simple- sticking to traditional bourbon flavors and maintaining a nice balance between the nuttiness, spiciness, and sweet flavors that seems to carry through from start to finish. And at $39.99, it’s certainly worth having a bottle or two on the bar. ModernThirst.com score: 90 out of 100. Interesting review and I look forward to tasting!?? 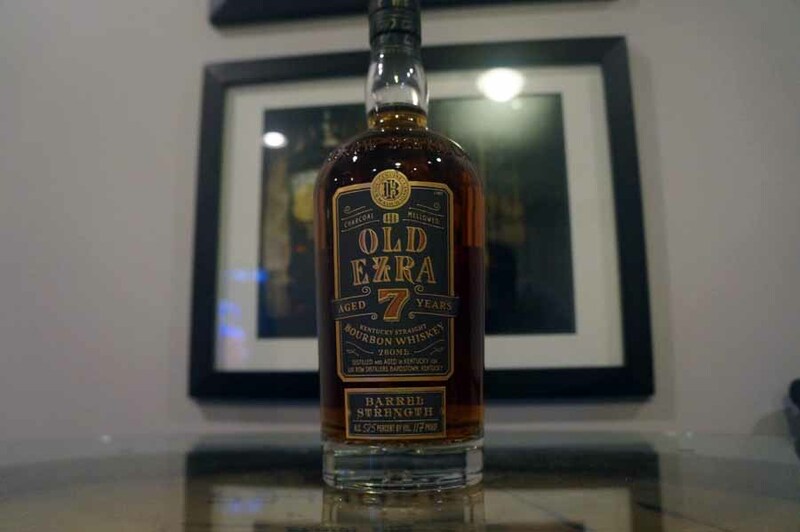 Old Ezra is likely not a new product; I scored a bottle back in 1980-something, it came in a kitschy pine box, and it’s still the most intensely bourbon-flavored whiskey I have ever experienced, with an incredibly potent nose. Though the label looks different, it’s still the same 117 barrel proof, so i’m very excited indeed!